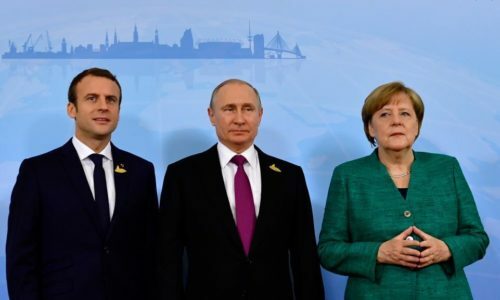 Allegations of Russian plans to fragment Europe have been heard from both the head of Britain’s MI5 intelligence agency as well as from spokesmen from the European Council for Foreign Relations (ECFR). Judging by its name, one might be forgiven for assuming that was supposed to be a pan-European organization. But actually that’s just what’s written on the shingle they hang outside their door, because, in fact, this “think tank” is headquartered and funded in London. 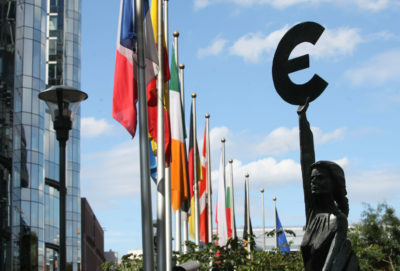 The European Union’s main enemies are Russia and China. It’s true that they do want to trade with Europe and are offering enticements to encourage this, but one mustn’t believe them. Because it is a known fact that they are conducting a hybrid war — invisibly and unprovably — against Europe. Russia is such a wily combatant that one can’t ever prove anything — but you have to believe that it’s true. The European Union’s biggest friend is still the US. And yes, it’s true that they are currently trying to run their friends out of town in order to make a quick buck. But it’s solely President Trump who is to blame for that. Just be patient: soon the next president will come and fix everything right up. And it’s also true that no one can say when that next president will be in office, or what his name will be, or what he will do. And, of course, everyone remembers the Obama administration’s ceaseless attempts to foist an entirely colonial “transatlantic partnership” on Europe. But once Trump’s gone everything will be different — you just have to believe. Russia needs a rich EU, because a rich trading partner has more purchasing power, which gives Russia a positive trade balance with the EU. 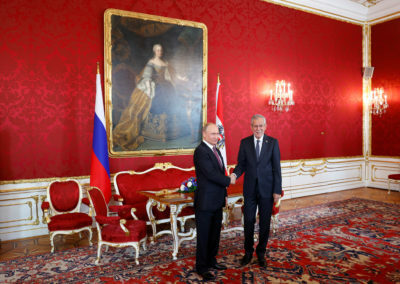 This article was posted on Friday, June 8th, 2018 at 10:40pm and is filed under Austria, EU, Europe, Poland, President Vladimir Putin, Russia, Sanctions, Trade, UK Hypocrisy, UK Media, Ukraine, United Kingdom, United States.